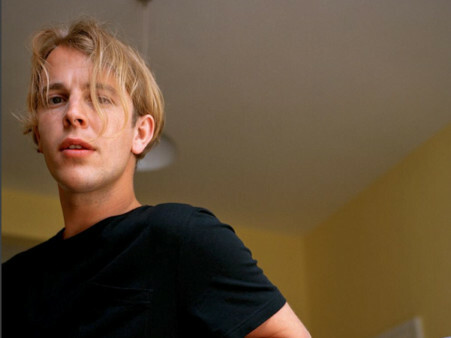 Singer-songwriter Tom Odell will perform in the UAE on March 12, taking the stage at The Rotunda in Caesars Palace Bluewaters Dubai. Odell, who counts Elton John, David Bowie, Jeff Buckley and Bob Dylan among his inspirations, bases his music around personal relationships and real situations. The 28-year-old English performer debuted his EP ‘Songs from Another Love’ in 2012, only to win the Brits Critics Choice Award the following year. In 2013, he released his first studio album, ‘Long Way Down’, which shot up to No 1 on the UK charts. This was followed by his sophomore record ‘Wrong Crowd’ in 2016, which peaked at No 2. He is currently promoting his third and latest album, ‘Jubilee Road’, released last year. Tickets to see Odell in Dubai are Dh250, available online.